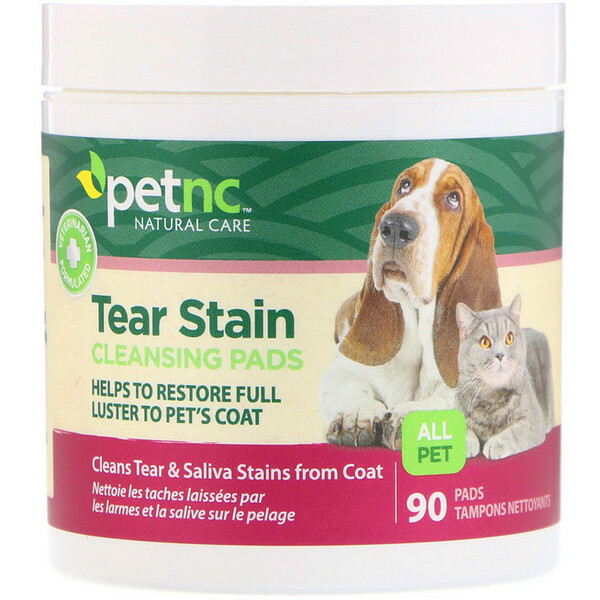 Tear Cleansing Pad for Pets to Help Remove Tear Stains from Coat. Gently wipe over stained area. Rinse with water after treatment. 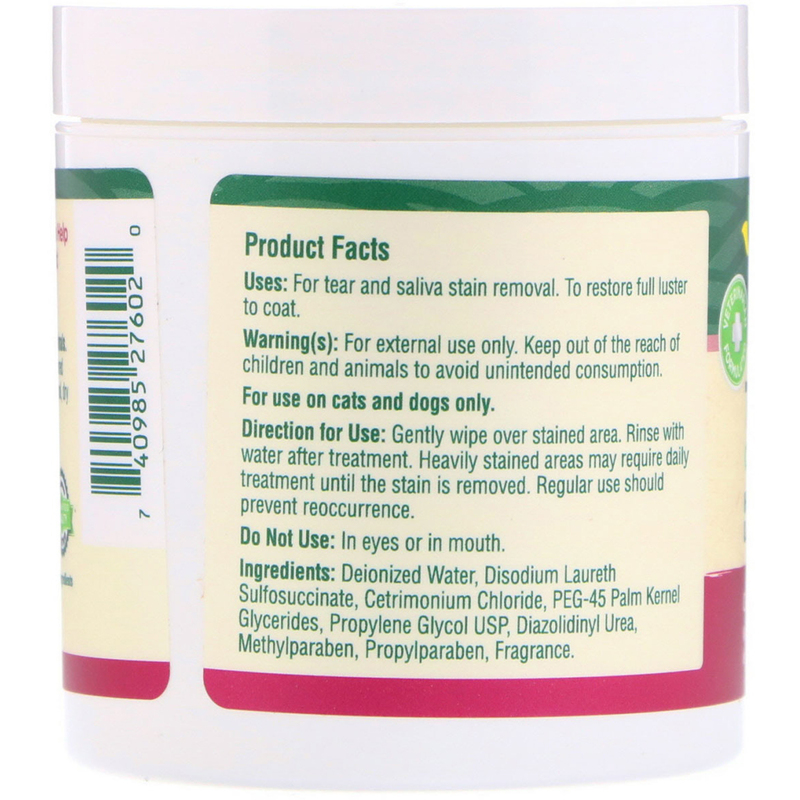 Heavily stained areas may require daily treatment until the stain is removed. Regular use should prevent reoccurrence.